fruit of the lessons coming from their experiences, even though they have matured them in totally different contexts (a prestigious international consulting firm for Enrico Castellano and the profession of chef, where since adolescence he threw himself with passion, for Flavio Ghigo). Giving space to younger employees of value, stimulating them to grow and also to be able to replace those who arrived before them is not, even from a personal point of view, a risk, but a great opportunity. Because it allows you to build a team capable of achieving results otherwise unthinkable. So at Palazzo Righini people are at the base of everything, with their expertise, dedication to work, the passion for things well done and the service provided to customers. In the historical mansion today almost 40 resources work, all very young and motivated, who feel Palazzo Righini as “their own home”, capable of taking on the problems beyond their responsibilities, able to put the enthusiasm and passion for the their work before the economic interest. Only in this way can we aim for superior quality, guaranteed by the expertise, passion and dedication of our staff to fascinate the customer, attracted by a unique and memorable experience, by good taste and by the satisfaction of being able to feel guests of the reborn noble house. In short, a unique service based on professionalism and experience, without stifling spontaneous naturalness. Is the team outsider, he’s married and he’s three children. A degree with honors in Electronic Engineering from the Polytechnic University of Turin and the innate passion for architecture. He worked for few years as telecommunication researcher and since 1980 he developed his career in Accenture (Arthur Andersen Management Consulting, then Andersen Consulting). He retired in 2004 and has been following various initiatives to promote the development of innovative companies and talents in Italy. After being involved in the Partnership for Growth program of the American Embassy in Italy, and meeting the approach of the American Business Angels, at the end of 2007 was one of nine co-founders of the group “Italians Angels for Growth”. 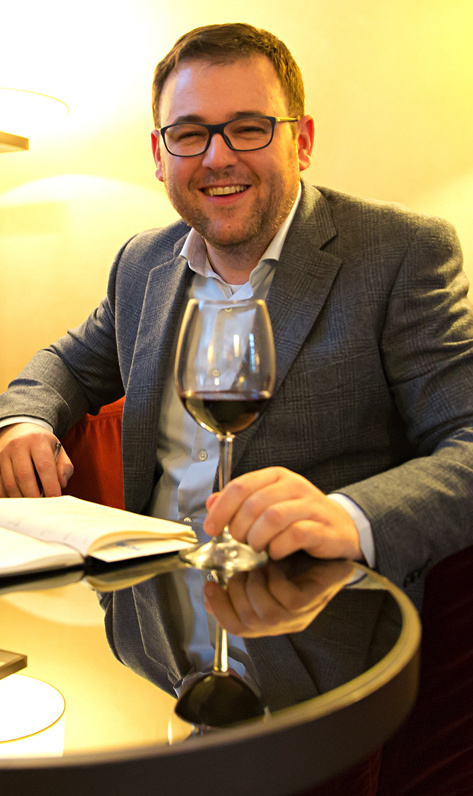 In Fossano, he is involved in several investment , mainly in the sectors of hospitality, culture and environment. Among these the most important is undoubtedly Palazzo Righini. Flavio was born chef. By the age of twelve he had a passion for cooking, doing the apprenticeship at various restaurants, until the first entrepreneurial test, with the Restaurant le Due Palme of Centallo, that he run after completing the Diploma at the hotel school. Before long came the reviews of gourmet journalists, the Riso Gallo Risotto of the Year award for the “Risotto with my brown stock” and the participation in the Italian Cuisine Festivals in major international hotels that have led him to co-ordinate staff of over thirty young cooks in Bangkok, Shanghai and Singapore. At the age of 28, he started a new ambitious project as chef and entrepreneur, partner of Palazzo Righini, at the guidance of the Restaurant Antiche Volte and the supervision of the entire structure. In 2017, he launched a new innovative entrepreneurial project, “La Fàrcia”, with the objective of changing the sandwich concept, based on his entrepreneurial passion and on the Piedmontese gastronomic tradition. Born in 1989, despite his young age, Diego is a Chef holding a series of very valuable experiences. 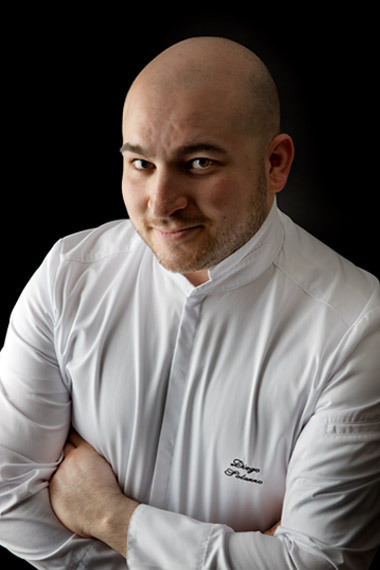 After graduating in Restaurant Services at the Hotel High School, he quickly begins a journey made of great humility and dedication in great international restaurants, starting from the kitchens of the 5 Star Kulm Hotel in St Moritz, from the three-starred Martin Berasategui in Spain to the multi-starred Alan Solivérés, Chef at the Taillevent in Paris. Then he arrives in Piedmont, where he develops a strong collaboration with the mother of the Piedmontese cuisine, Mariuccia Ferrero, patron of the starred restaurante San Marco in Canelli. Here he learns the basis of this kitchen, then he moves to the Langhe, at Damiano Nigro starred restaurant, where he plays the role of sous-chef for five years. 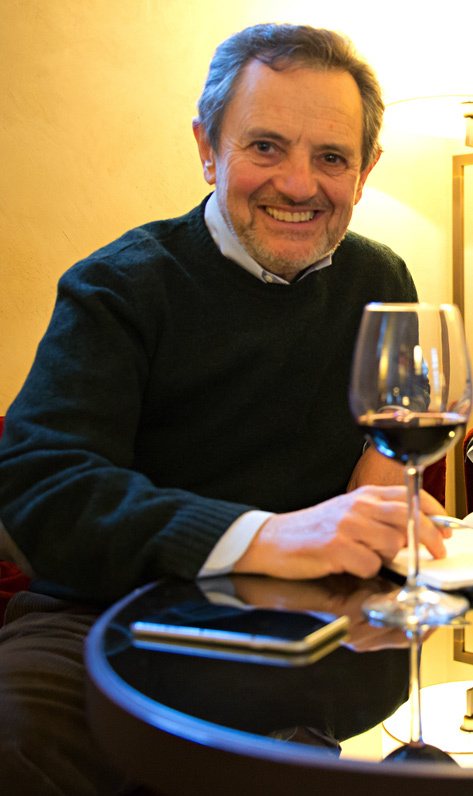 In the spring of 2018 he arrives at Palazzo Righini, where he quickly takes the lead of both restaurants, being appreciated from the first days for the rigor of his kithchen, that does not give up creativity and the search for new techniques, combining traditional Piedmontese cuisine with international cuisine learned in its experiences, using high quality raw materials and seasonal ingredients. Laura started her experience at Palazzo Righini in 2009. She has a degree from the University of Gastronomic Science in Pollenzo (CN). At first she was given the role of marketing manager for the restaurant and congress center, but she gave support to all departments when needed, and gained complete knowledge of all the aspects of the hotel life. 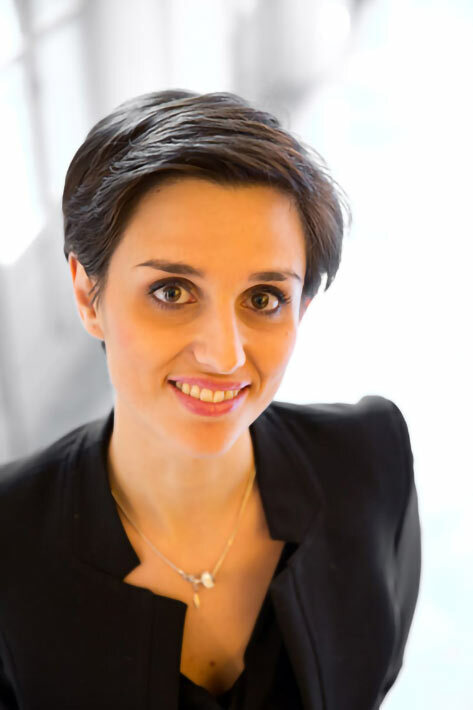 In 2011 she graduated from the Business School of the University of Turin, as she was feeling this type of education was necessary for her role in Palazzo Righini. In the mean time, at the hotel she specialized in event management, such as congress, banqueting and especially wedding. Laura has been living Palazzo Righini as her home and created a family with Flavio: this is the reason why it has been natural seeing their children Vittoria and Tiziano crawling and moving her first steps in the hallways of the hotel. With the reorganization of 2018, which led Chef Diego Solazzo to take responsibility for all the food and wine activities, Laura assumes responsibility for managing the entire structure.